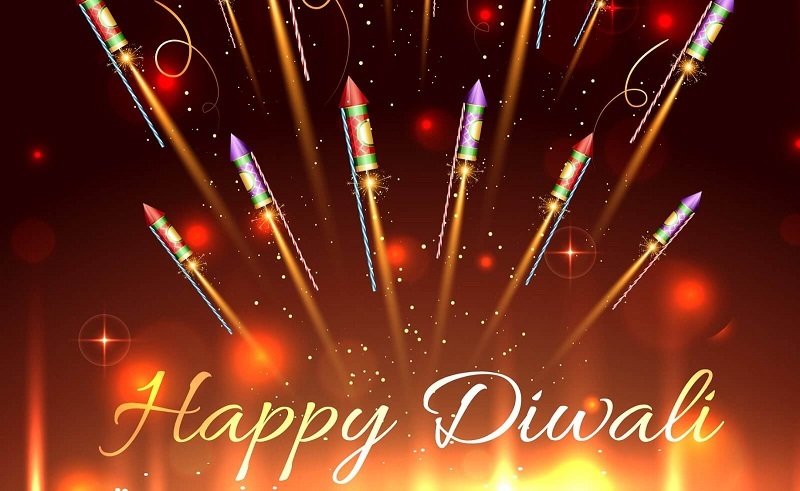 LVCNR Community wishes everyone a very happy and safe Deepavali. A good news! ALL YOUR DATA IS SAFE!